If You Aren't Watching 'Martha & Snoop,' You Should Be! If You Aren’t Watching ‘Martha & Snoop,’ You Should Be! From Beavis and Butthead, to Bill and Ted, to Wayne and Garth we all love premium buds. Both as in BFFs and the kind you find at Puget Sound Marijuana. And speaking of premium buds? 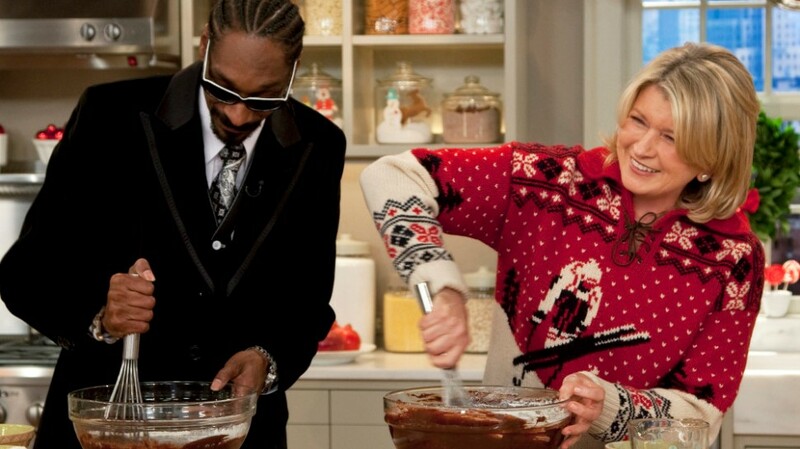 Domestic goddess Martha Stewart and gin and juice-loving Snoop Dogg are apparently besties! Better still? We’ve been getting to watch them get high and see their unlikely friendship unfold on VH1. Billed as a “half-baked evening of cocktails, cooking, conversation, and fun- where nothing is off limits.”Martha & Snoop’s Potluck Dinner Party may be the the best thing to happen to Lynnwood marijuana enthusiasts and their grandmas, ever. 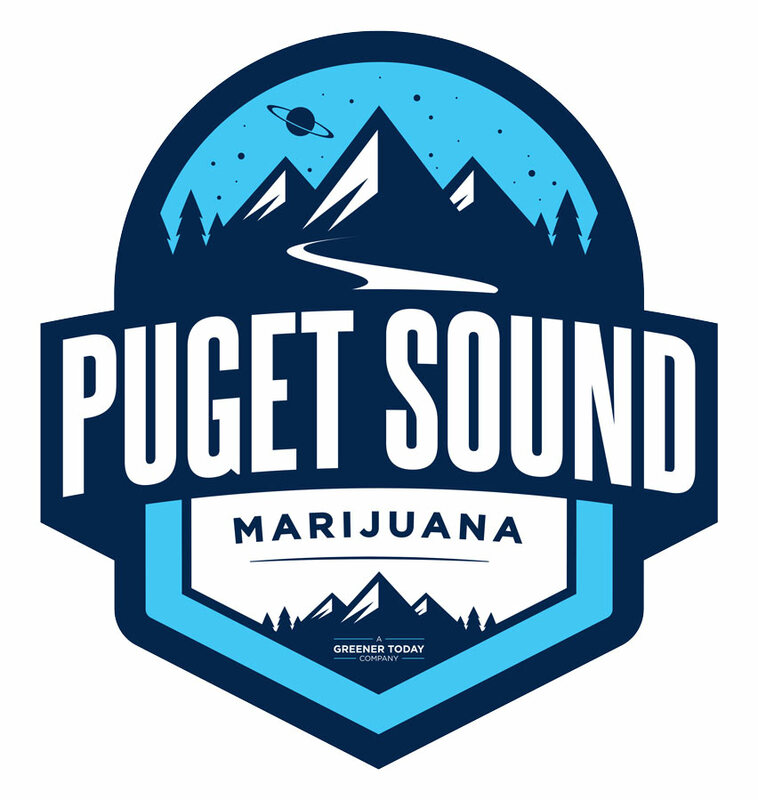 So let’s toast the show and incredibly, beautiful and unlikely pairing with these medicated, drinkable, magic elixir’s from Puget Sound Marijuana. Legal Beverages ($38) claim to “Pair well with music festivals, house parties, and riding through the clouds on the back of a mythological beast.” comes in a variety of flavors meant to prep your palette accordingly. Mixed by Ethos Extracts ($32) are known for their organic approach to marijuana and are loved from Mill Creek to Shoreline. They specialize in tinctures so you know their mix is going to be tight. Mixed by Ray’s Lemonade ($30). Fortunately you don’t have to wait for Jay-Z to cheat on you to get this delightfully dosed Lemonade. It’s lower THC content makes for a smooth, all day sipper. Cherries Jubilee by Dropperz ($24). Sometimes only a tincture will get to get you where you need to go. This one’s heavy duty and probably what the VH1 executive who pitched a Martha Stewart/ Snoop Dogg talk show was on. Have fun translating for “Izzles” for the Martha Fan in your life.